Here you will find our selection of Colorful Decor to complete your holiday dorm room decorations. These are the dorm essentials that will provide that accent piece that really brings everything together. Plus these compact dorm room decorations won't take up a lot of space in your college dorm room, allowing you to add plenty of holiday decorations to your dorm room decor without losing your dorm room storage space. 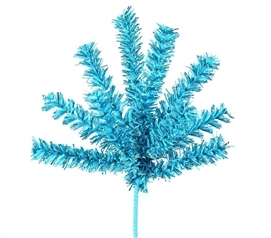 Add a few colorful mini sprays to the branches of your dorm Christmas tree or attach to your dorm wall or dorm desk for a unique look and holiday cheer all around your dorm room. Adding accent pieces like our 7" Sky Blue Mini Spray will really make your holiday dorm room decorations stand out. Add cute accents to your dorm room decorations with our 7" Red Mini Spray! 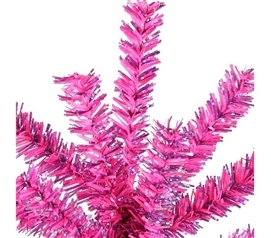 Add fun, colorful accents to your dorm room decor with our 7" Hot Pink Mini Spray! 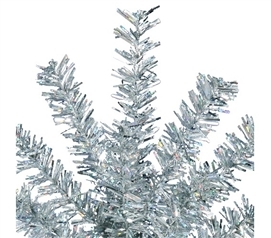 Add accents to your college dorm room decor with our 7" Silver Mini Spray. Add pretty accents to your college dorm room decor with our 7" Champagne Mini Spray! 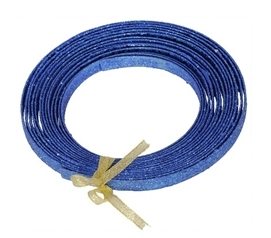 Make your presents to friends and family extra special by adding our 23' Blue Glitter Ribbon as an accent piece around the gift! 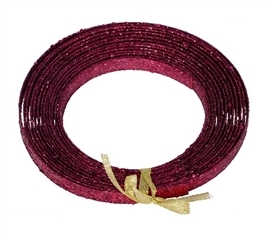 Make your holiday presents extra special and your dorm room decor extra festive with our 23' Burgundy Glitter Ribbon! 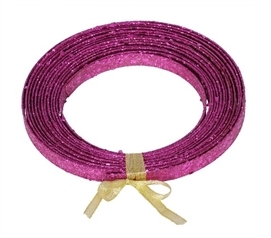 Add cute accents to your gifts and dorm room decorations with our 23' Magenta Glitter Ribbon! 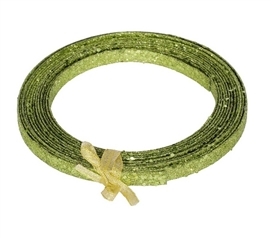 Add versatile dorm essentials to your college dorm checklist with our 23' Lime Green Glitter Ribbon that can be used on a pretty Christmas gift or wrapped around a dorm Christmas tree for extra dorm room decor. 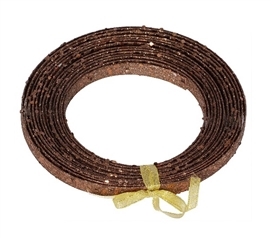 Complete both your dorm room decorating and your gifts for friends and family with our 23' Chocolate Glitter Ribbon! 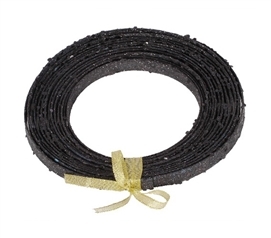 Your gifts aren't complete without a pretty bow made of our 23' Black Glitter Ribbon! Add a thoughtful accent to a gift for mom and dad and some some dorm room decorating accents to your dorm room decor with our 23' Orange Glitter Ribbon! 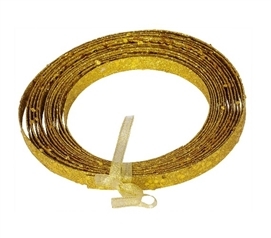 Impress your friends and family with an accent on their gifts such as our 23' Gold Glitter Ribbon tied into a bow! 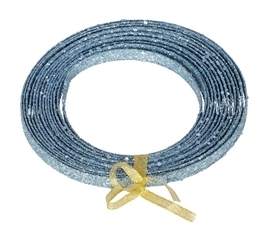 Add finishing touches to both your dorm room decor and the gift you bought your mom with our 23' Baby Blue Glitter Ribbon! 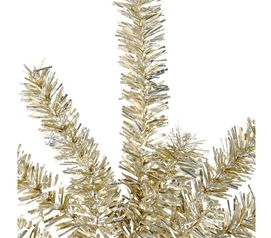 Your holiday dorm room decorations are about more than your dorm Christmas tree. 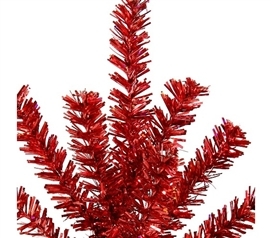 Sure, your dorm Christmas tree is the centerpiece of your holiday dorm room decor that starts it all off, but when you're adding dorm essentials for holiday dorm room decorations to your college dorm room, the accent pieces are just as important. Placing a few accent pieces in your dorm room decorations around your college dorm room will complement and complete the style you want to create for your holiday dorm room decor.